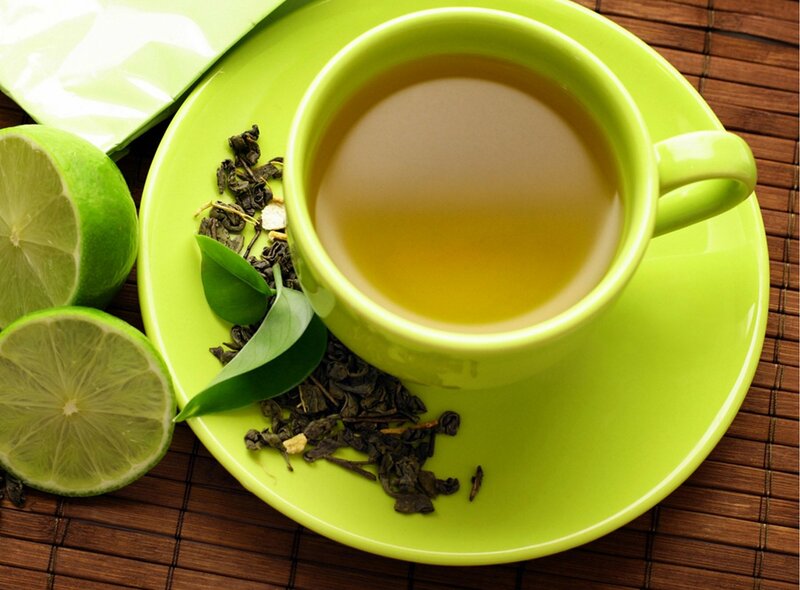 Green tea has less caffeine than a cup of coffee but enough to give you a boost without any of the coffee jitters. Its also packed with Catechins, which are powerful antioxidants and potent disease fighters. Are you a couch potato? Here’s why you need to do walking instead. Can physical activities help your brain?